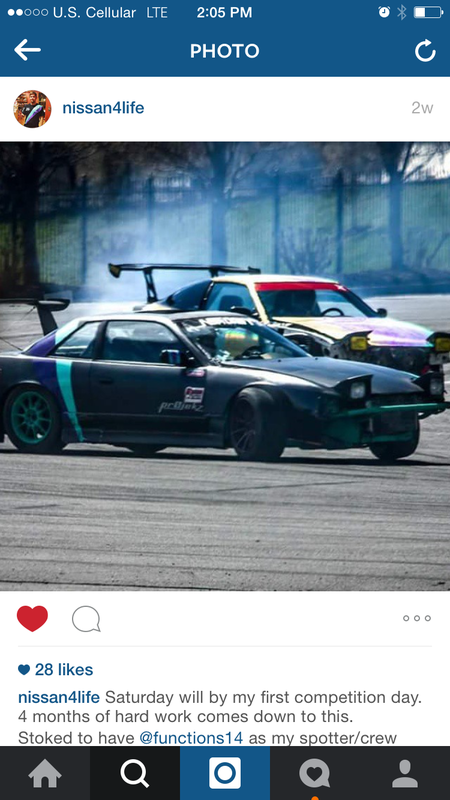 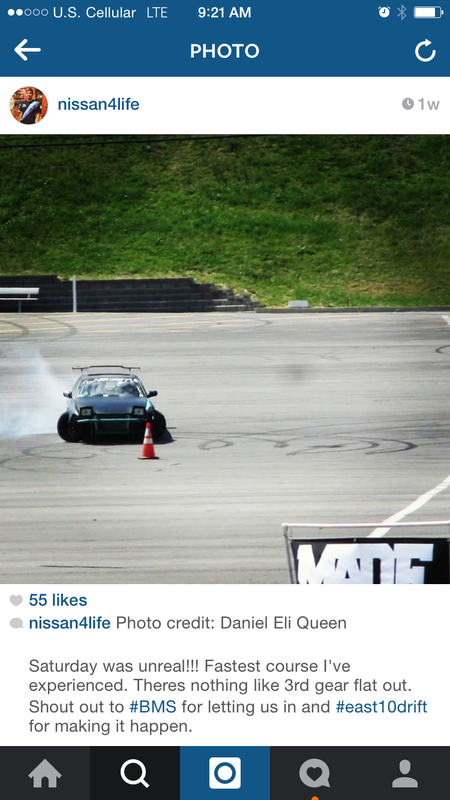 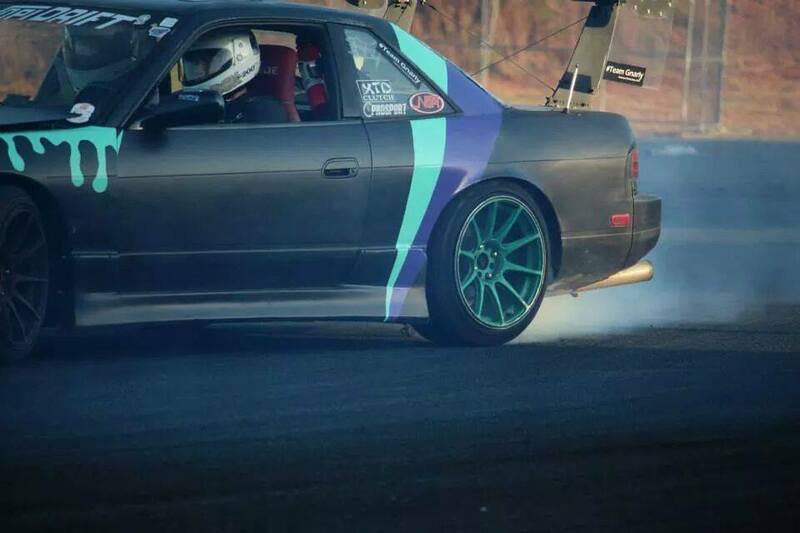 “I needed a sealed battery after an issue with my old battery at a drift event. 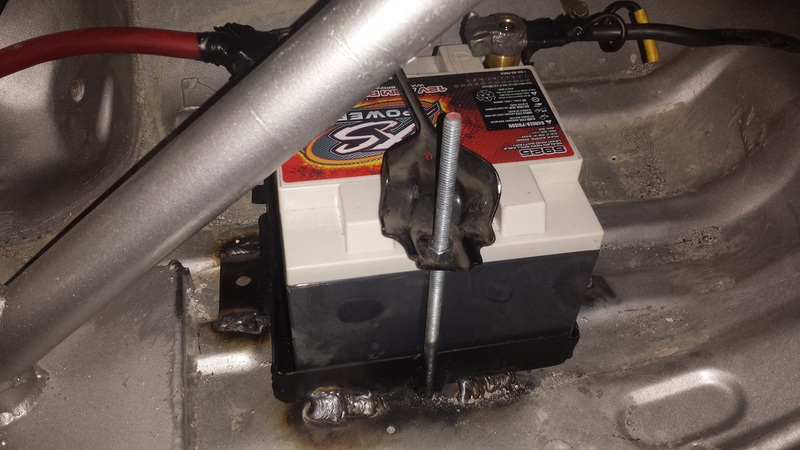 I was tired of the risk that vented batteries posed to me and my crew and I began looking for a sealed battery. 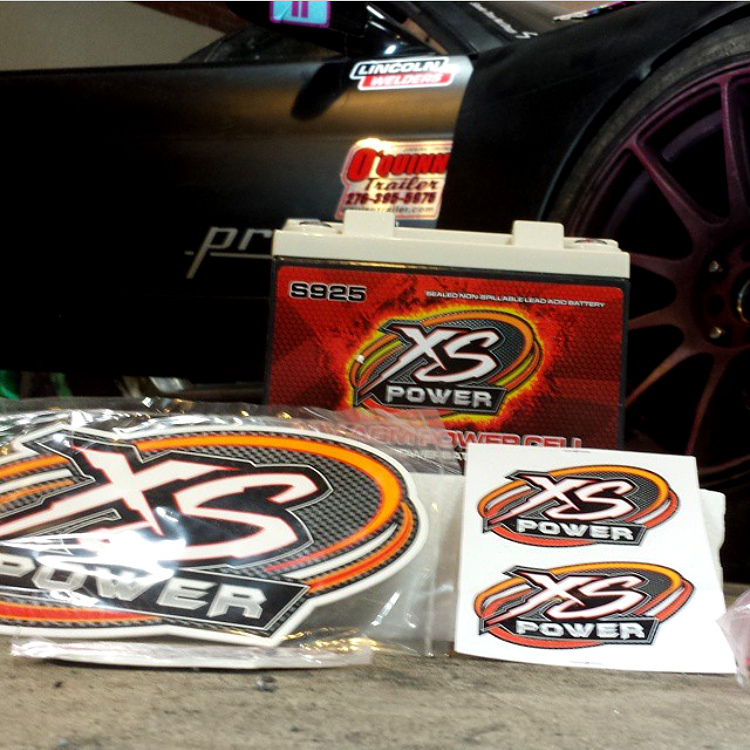 Through word of mouth I looked at XSPower. 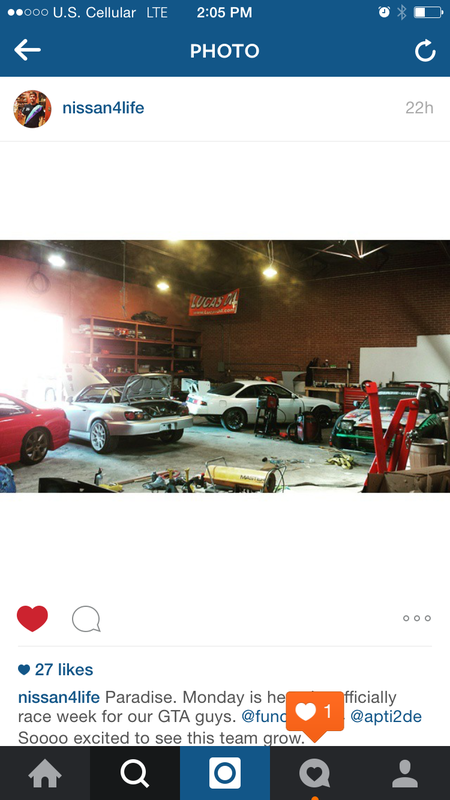 I was very impressed with your quality, customer service, and vast product lines. 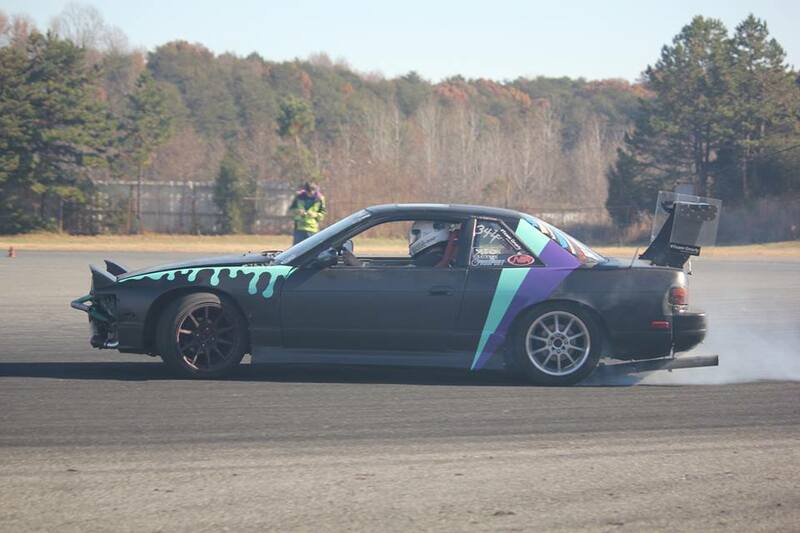 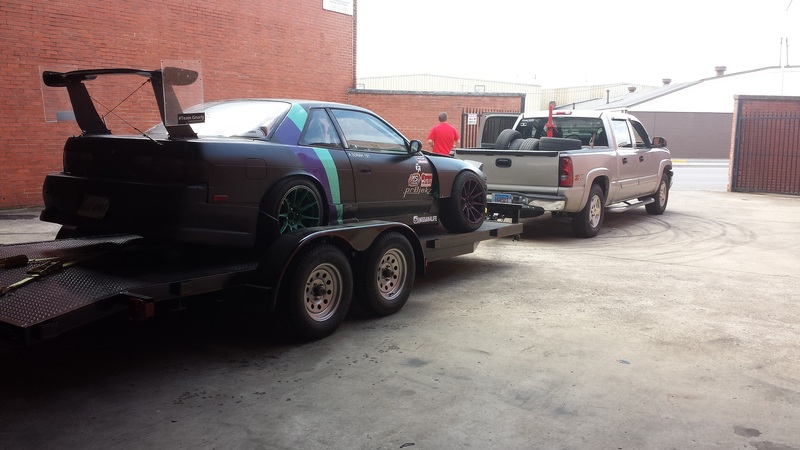 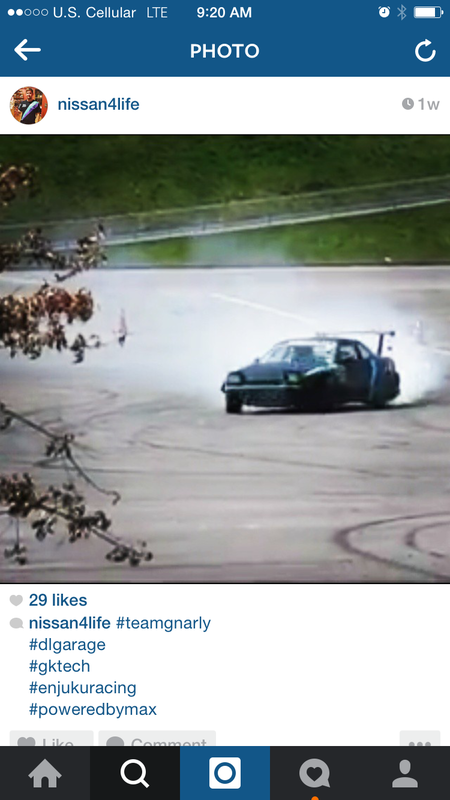 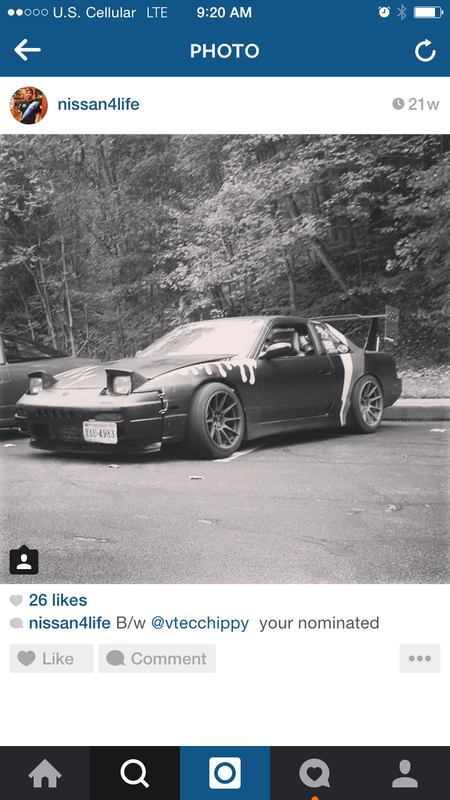 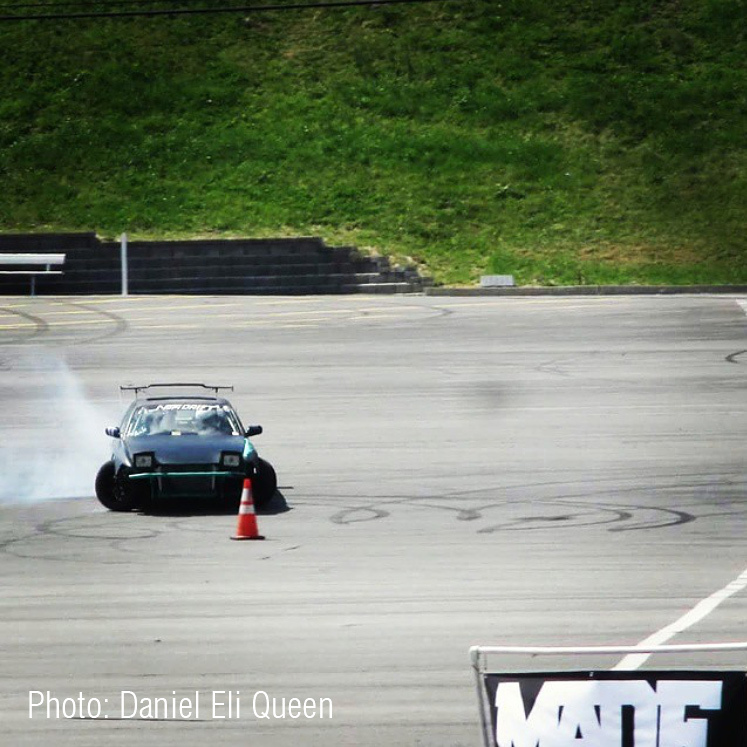 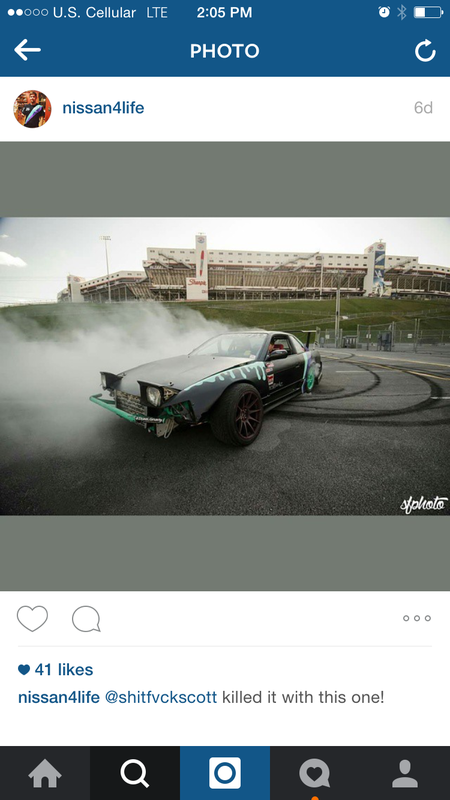 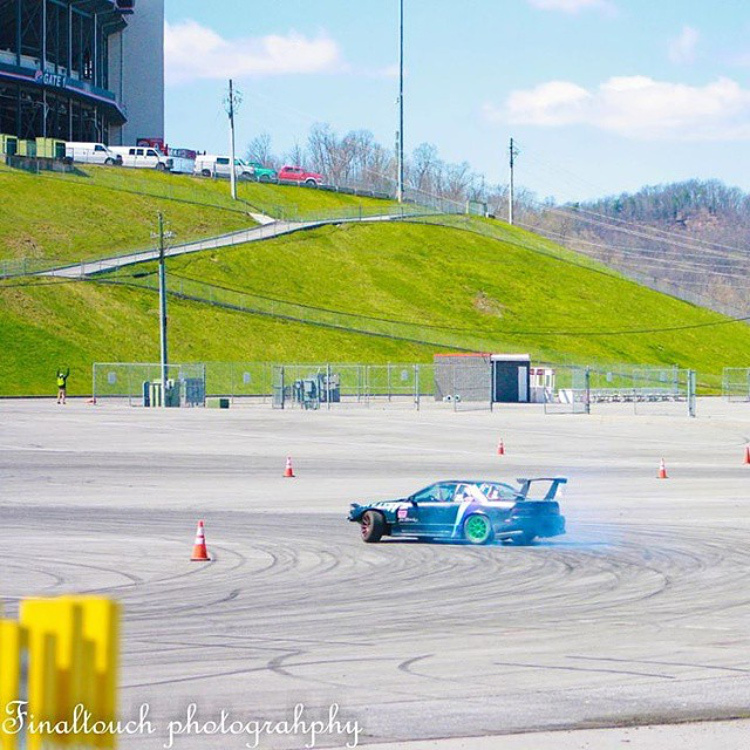 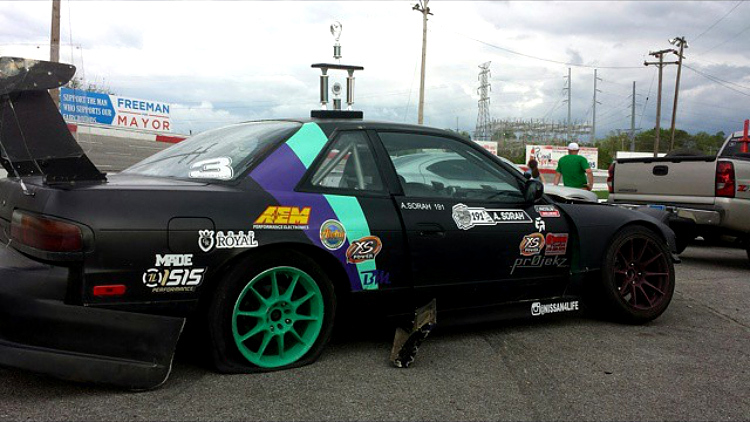 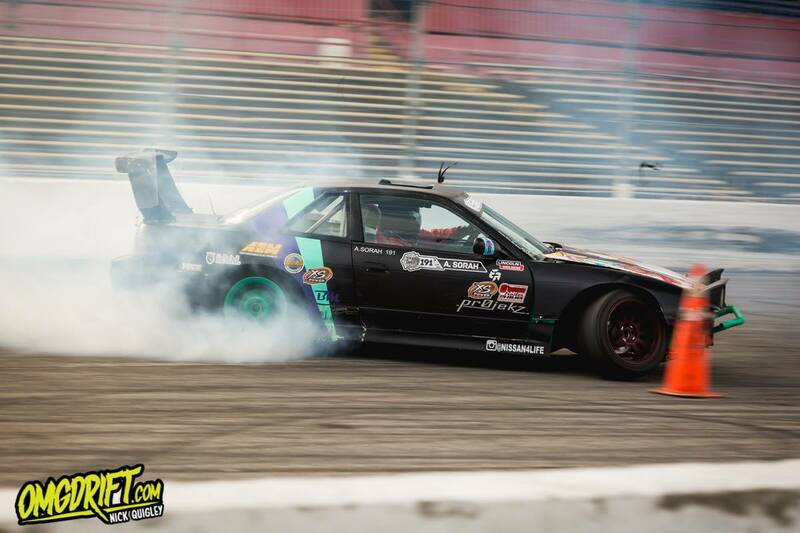 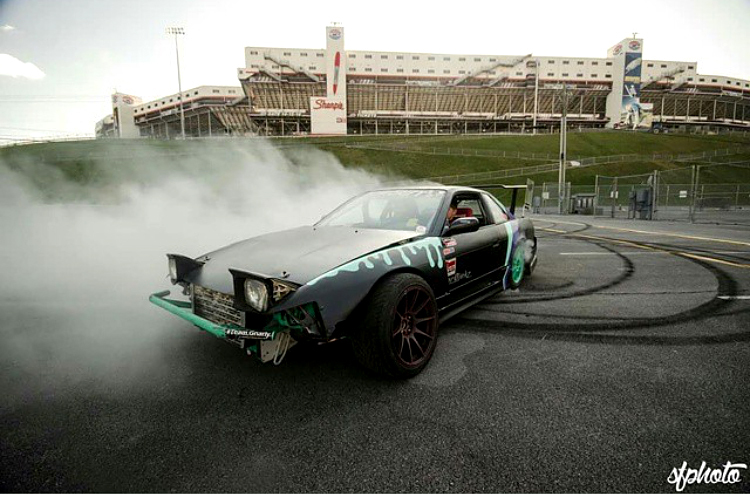 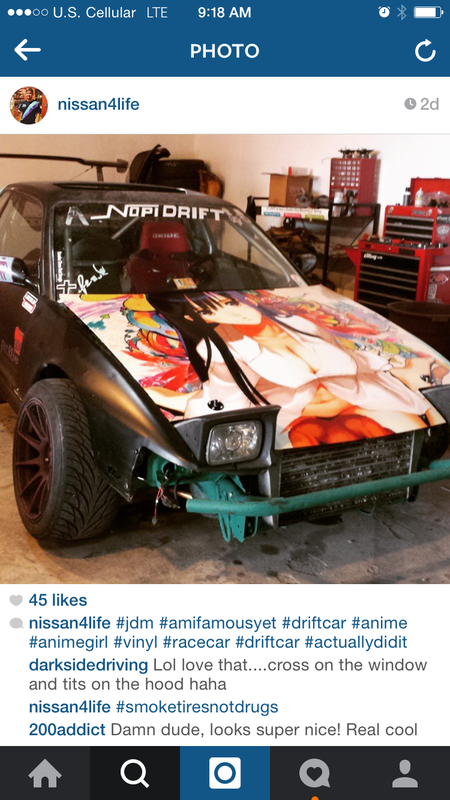 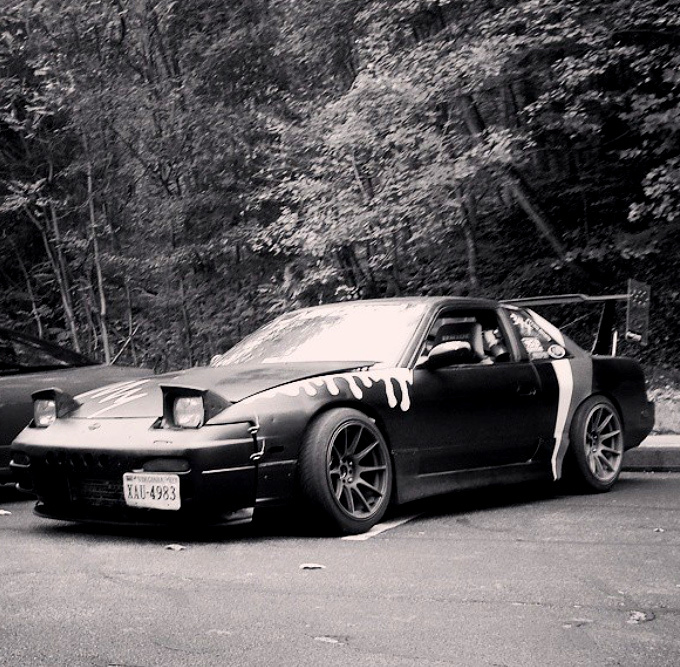 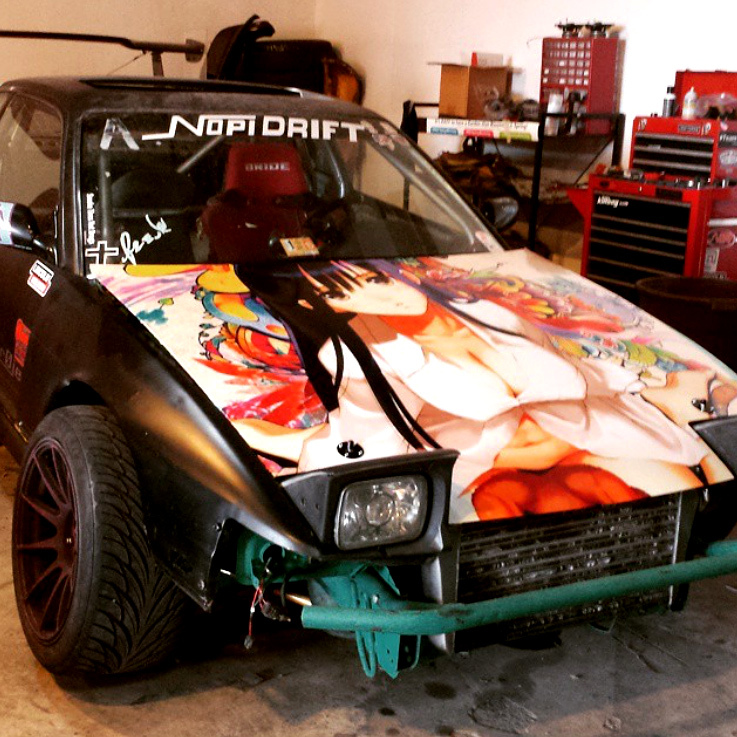 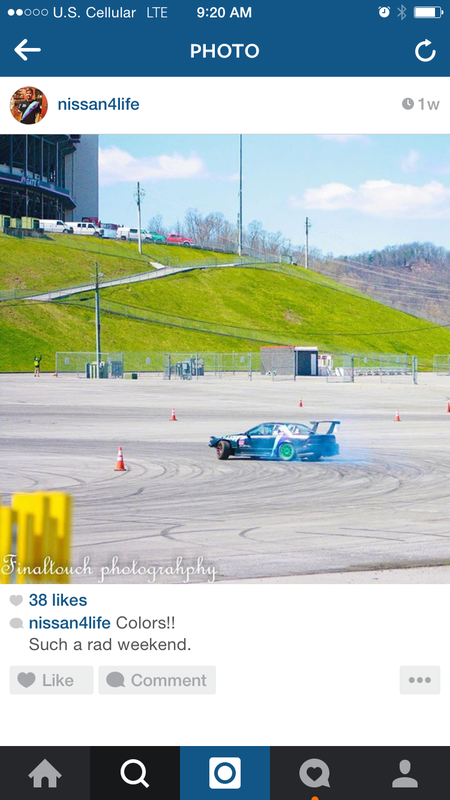 Austin Sorah — Bristol VA .
1991 Nissan 240sx 4cyl. 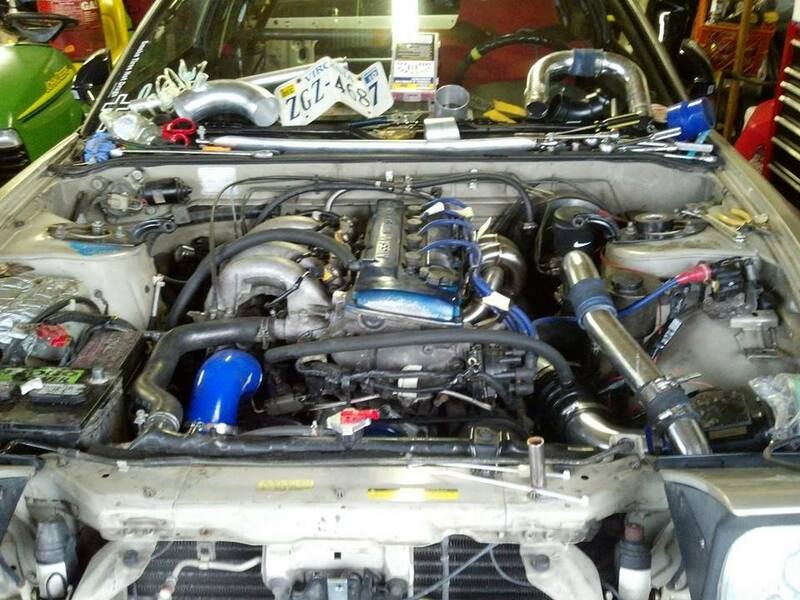 Ka24de, turbo. 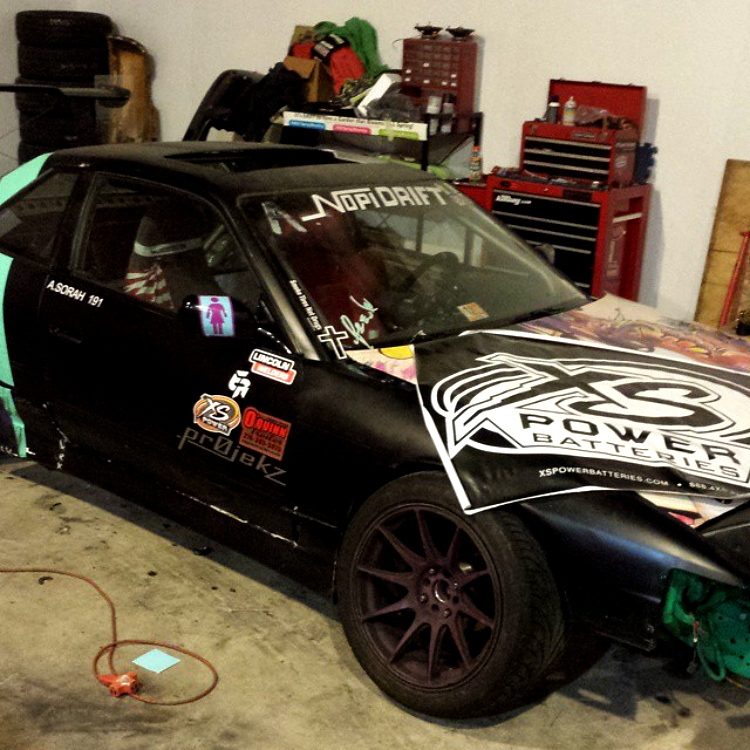 Full suspension upgrades, roll cage. 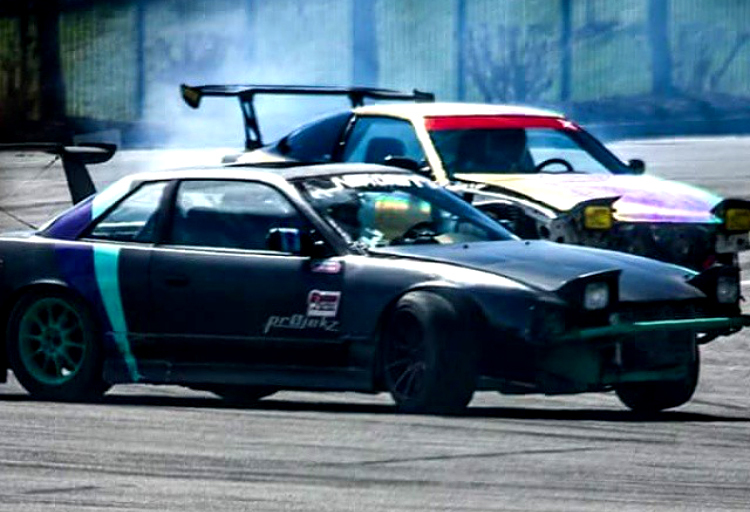 State of Drift, East10Drift, Streetwise Drift, Traction optional, and hoping to explore many other local venues. Qualified 4th and finished 2nd place at State of Drift round 1.